Enjoy the new attraction by looking at the New Jersey facts. 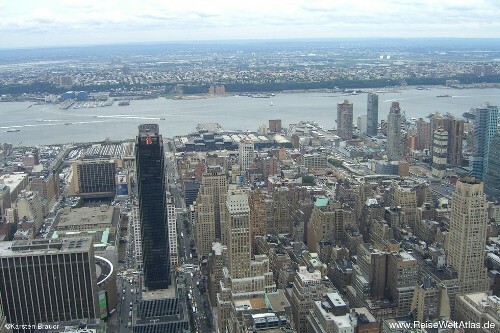 There are many places that people can visit in US. It will be great time if you can go with family and friends to visit New Jersey. The people living in state are around 1,030 people per square mile. Compared to the national average it is 13 times larger. 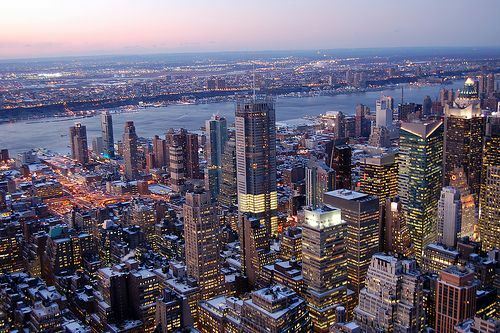 The state in US which has the highest urban population is located in New Jersey. More than 90 percent of the inhabitants live in urban location. 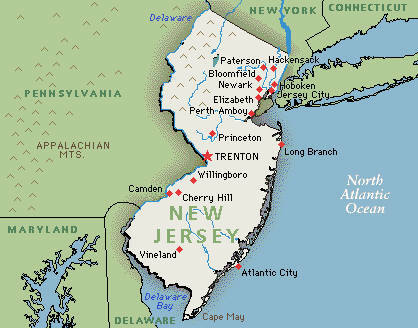 All counties in New Jersey are called as the metropolitan area because of high density of population. 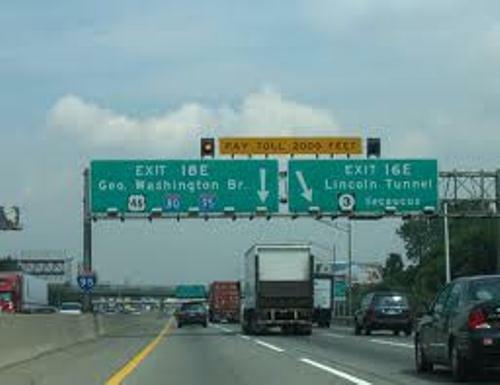 The car theft capital in the world is located in North Jersey. Compared to other cities in the world, there are more cars stolen in Newark. The number for stolen cars is bigger even though the number of stolen cars in Los Angeles and New York City are combined. If you want to know the oldest seashore resort in US with some unique features, you need to visit Picturesque Cape May. It gives you an unforgettable attraction. Get more attractions by seeing Kentucky facts. Having dinner with family and friend is a good quality time. If you want to know the diner capital in the world, look at New Jersey. This area has the most diners in the world. The first submarine ride was occurred in Passaic River. It was invented by John P Holland. The people who love to go shopping should come in New Jersey. There are several biggest malls in the state with the distance only 25 square miles. Get shopping mall info in Pennsylvania facts. Having a family vacation in New Jersey is great to do. You will know on how to have fun here because it has up to 50 resort cities and towns. You can visit the most famous one in New Jersey such as Cape May, Atlantic City, Asbury Park, Seaside heights, and Wildwood. There are several famous people coming from New Jersey. Some of them include Grover Cleveland, Frank Sinatra, Bon Jovi, Queen Latifa, Sugar Hill Gang, Eddie Money, Arron Burr, Whitney Houston, Jason Alexander, Bruce Springsteen, Jack Nicholson, and Judy Blume. There is a street name used in New Jersey inspired from the game of monopoly. The name of the street is Atlantic City. The inventions for Thomas Edison such as record player/ phonograph, light bulb and motion picture projector were created in Menlo Park laboratory. Atlantic City is the home of the Miss America Pageant. 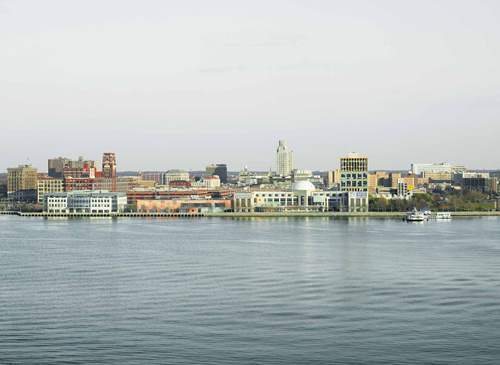 This state also has the largest seaport in US. It is situated in Elizabeth. It also serves as the largest chemical production and leading instruction state. What do you think on facts about New Jersey?